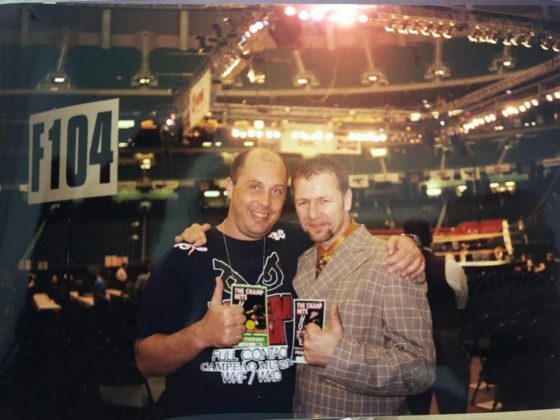 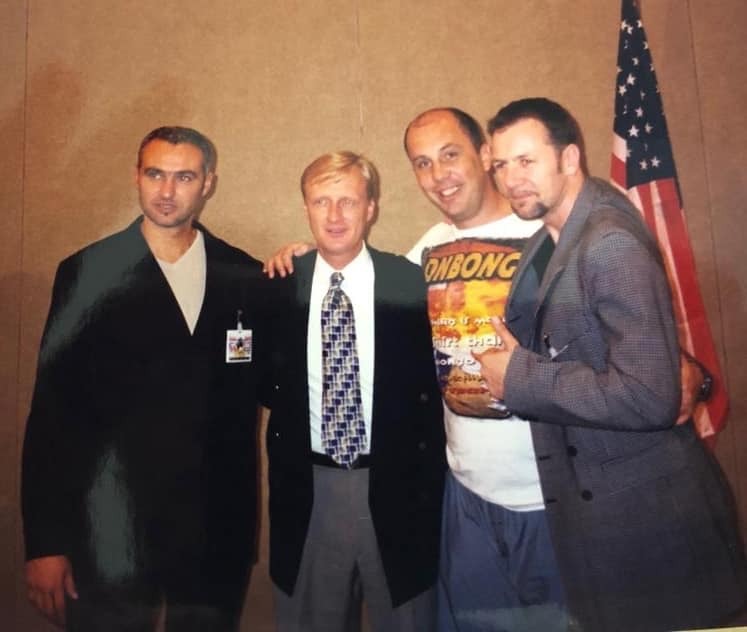 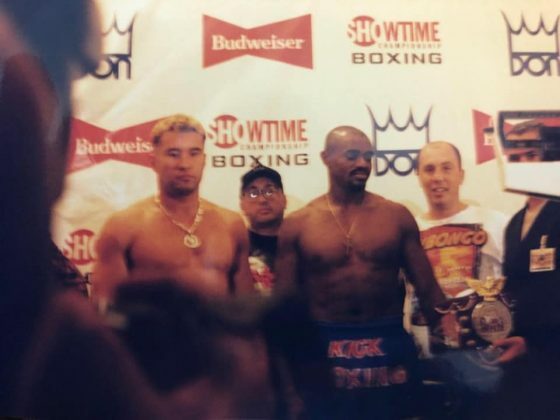 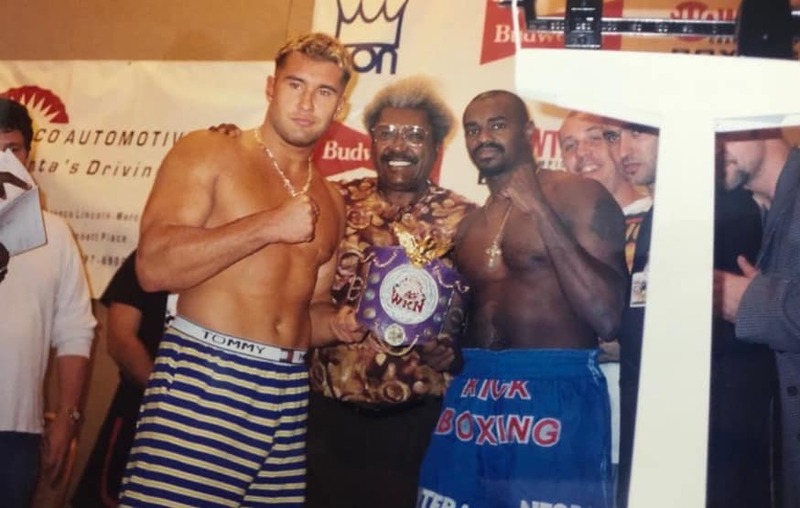 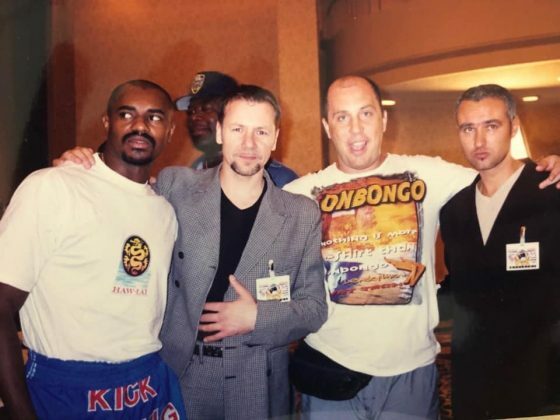 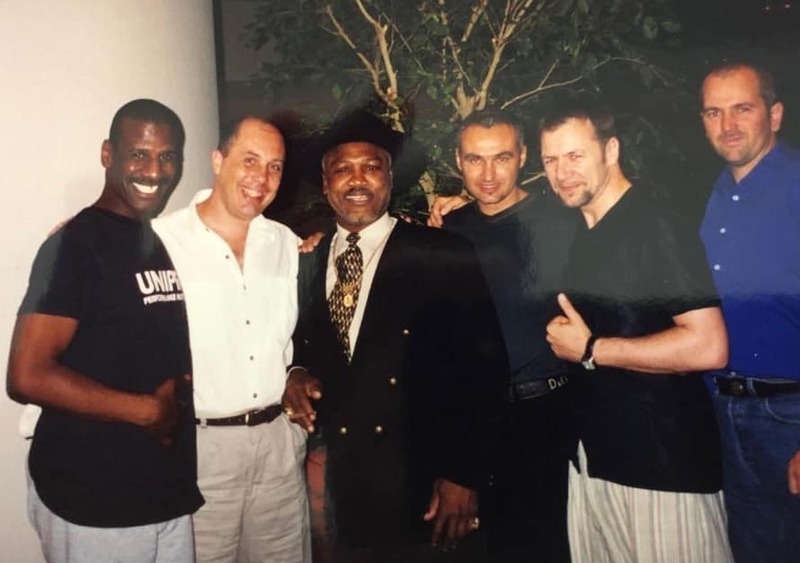 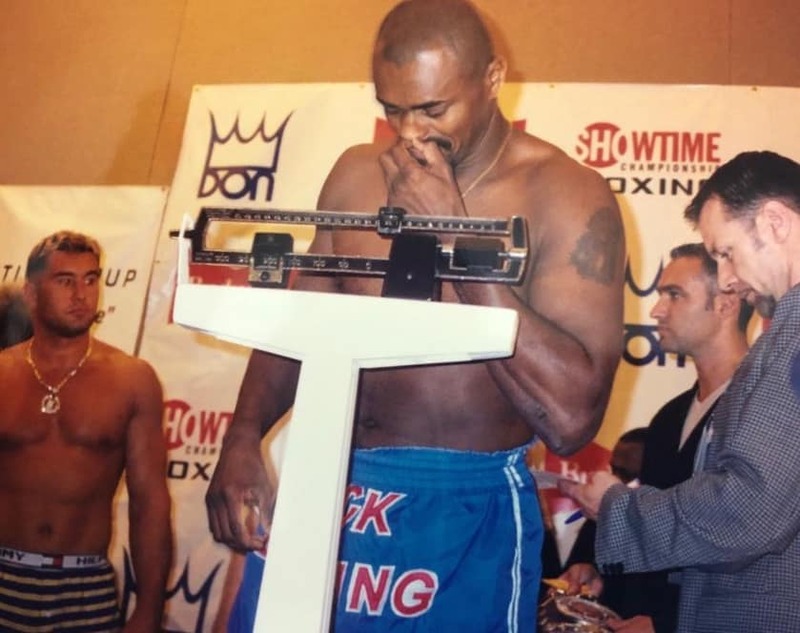 In September 1998 World Kickboxing Network ® and Don King presented a historic bout between Jerome Le Banner of France and Espedito Da Silva of Brazil. 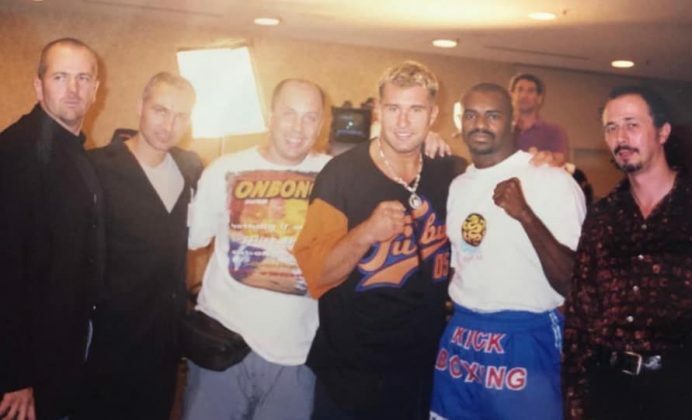 Le Banner and Da Silva battled it out for WKN World Super Heavyweight title. The contest was featured on the card headlined by Evander Holyfield vs. Vaughn Bean for the WBA and IBF heavyweight titles held at Georgia Dome in Atlanta, GA, USA on September 19. The event marked the first time when boxing and kickboxing world championship bouts were presented on the same fight card.